1969 Buick Riviera - Just 67,000 Actual Miles! 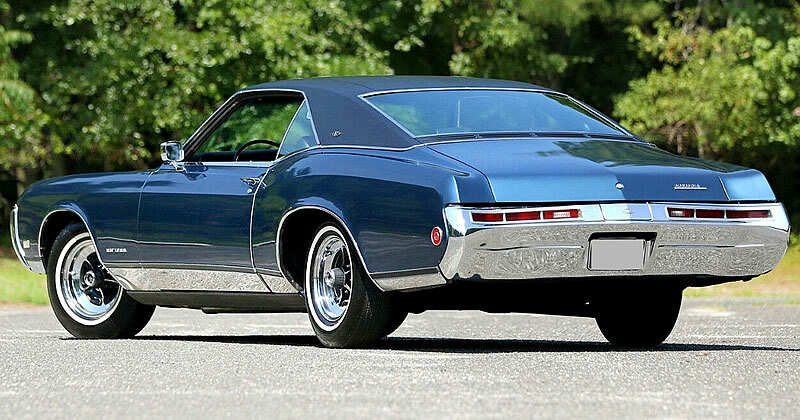 With its long, sleek look, concealed headlights and distinct nose, there is no doubt that the 1969 Buick Riviera is a cool looking car. This particular car has done just 67,000 actual miles - looking at it you know this was a loved car. This view shows the great lines of the Riviera and it also highlights the optional vinyl roof (original to this car costing an additional $128 when new). 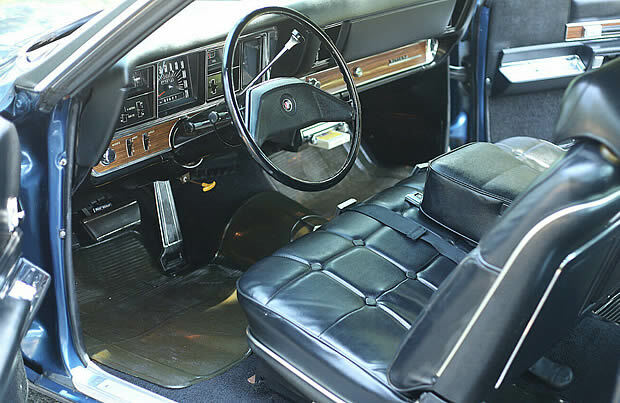 As a personal luxury car the Riviera came with power steering and power brakes as standard. Inside is all original including the carpets and the floor mats! The dash is in great shape with the dash pad showing no cracks or ripping - quite rare as they can be quite susceptible to daylight causing the plastic to become brittle. The rear seats look like they have barely been sat in. Under the hood is the biggest engine Buick offered and was standard in the Riviera - the 430 cubic inch (7 liter) V8. With a 4 barrel quadrajet carburetor and connected to a Turbo Hydra-Matic (TH-400) automatic transmission it managed to output 360 horsepower. 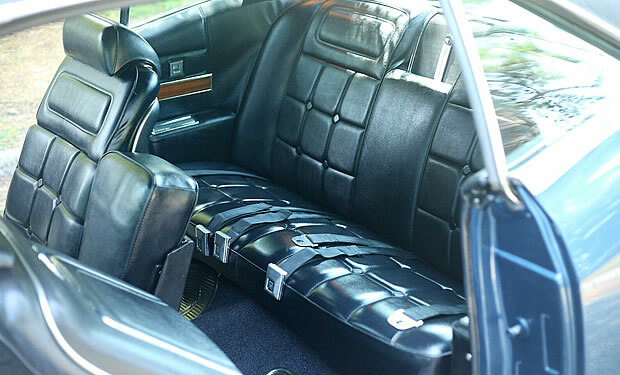 In addition to the vinyl roof mention above, the original owner of this car also opted for an AM radio ($88), air conditioning ($421), power windows ($110) and power front seat ($74). It was a great year for the Riviera and it was selling better than ever with 52,782 of them sold for the 1969 model year at a base price of $4,701.